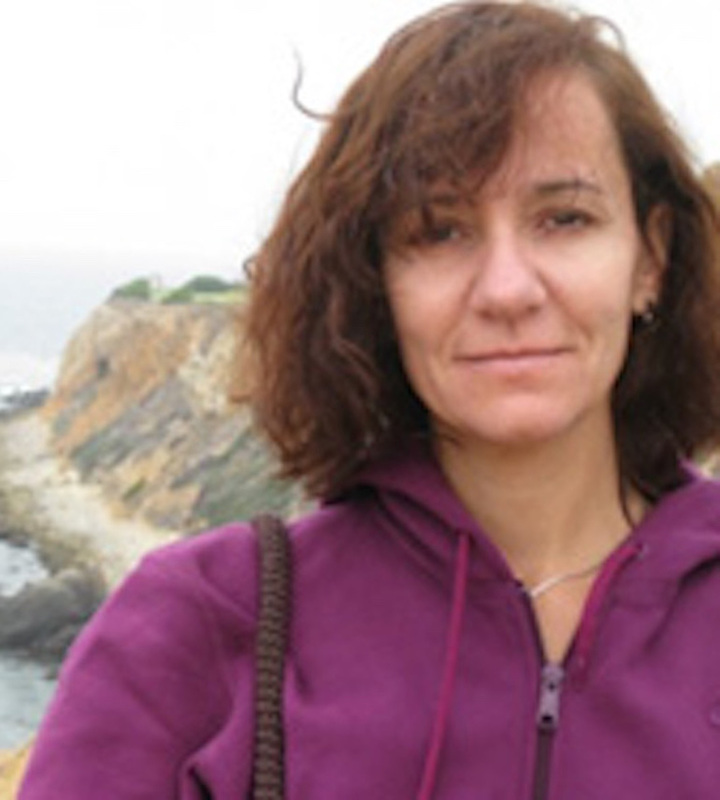 Gabriela Copertari’s areas of specialization are film, literature, cultural studies, and gender studies in contemporary Latin America. She obtained her “licenciatura” in Literature from the University of Buenos Aires, Argentina, and her Ph.D. in Spanish (Literature, Film, and Cultural Studies) from Georgetown University. Her first book Desintegración y justicia en el cine argentino contemporáneo (Tamesis, 2009) analyzes a series of contemporary Argentine films and their representation of the social experience of loss and national disintegration prompted by Argentina’s economic policies in the 1990s. Her articles on Latin American literature, and on Argentine cinema have appeared in journals such as Latin American Literary Review, MLN, Journal of Latin American Cultural Studies, and Revista canadiense de estudios hispánicos. She has just completed the co-edition of a collective volume on Latin American Cinema in the new millennium (El estado de las cosas: cine latinoamericano en el nuevo milenium) and she is currently working on a second book-length study, in which she analyzes the relationship between urban utopias, new subjectivities, and social conflict in recent Argentine films and novels.